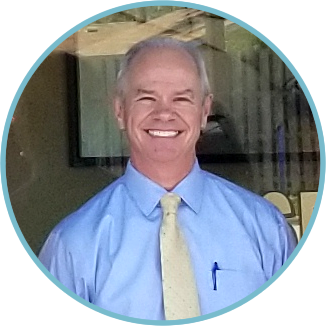 For two decades, Chiropractor Dr. Steven Harris has been providing drug-free chiropractic care to patients of all ages. He uses conservative, low-force, manual manipulations to get his patients excellent results so they can get back to the things in life they love. Call today! If discomfort or pain is preventing you from living a full and active life, we want to help at Harris Chiropractic. Hanover Park Chiropractor Dr. Steven Harris is passionate about helping patients of all ages experience optimal health, naturally, with safe and effective chiropractic care. We get that you have better things to do than sit in a reception room waiting to be seen. That’s why we pride ourselves on providing efficient care. 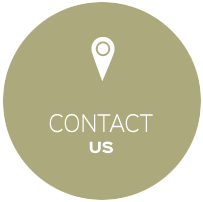 When you come in to see us for the first time, we’ll let you know if your condition is something that can be helped with chiropractic. 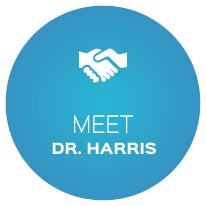 Dr. Harris will answer all of your questions and seek to get to the root of the problem that you came in with. Perhaps you’ve been to medical offices in the past that have seemed clinical and unfriendly. At our upbeat practice, you’ll be surrounded by enthusiastic and caring team members who are passionate about helping patients live their best lives. While chiropractic care is effective in providing relief from back and neck pain, it can help with so much more. Whether you’ve been involved in an auto accident and need relief, are pregnant and want to have an optimal labor and delivery, or are an athlete looking to get back in the game, we are ready to help you. Wondering if chiropractic is right for you? Check out our New Patient Special of just $27 for your first visit. The fee includes all new patient visit services. If you’re ready to put pain in your past and experience greater function and mobility, we want to help you. We offer same-day appointments and accept insurance. 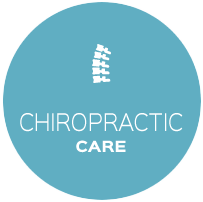 Book an appointment today with our Chiropractor Hanover Park Dr. Harris! Everyone was very friendly and helpful — Dr. Harris was great and very knowledgeable.